The Tanaiste welcomed the news saying, “This shows Project Ireland 2040 in action. The development of the Cork Container Terminal in Ringaskiddy will open up Tivoli as one of the most exciting sites in the country for residential, commercial and business development. 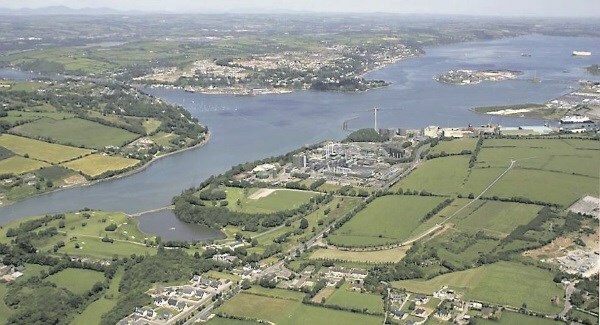 The designers will work with Cork City Council and The Port of Cork Company to bring forward plans by July of this year. Project Ireland 2040 is the government’s €116 billion National Development Plan which will sees Cork with the potential to be Ireland’s fastest growing city for the next two decades.